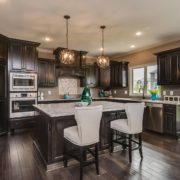 IowaRemodels.com has launched with a bold goal — to make it easier for Iowan’s to plan and execute their home remodeling projects. We believe that life is too short to live in a home that does not live up to it’s full potential. Remodeling can bring out the best in your home and truly transform your entire lifestyle. 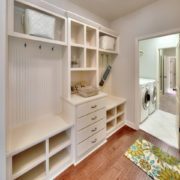 There is no arguing that remodeling can achieve amazing results, but traditionally it’s not been without headaches. To avoid headaches it’s important for you to understand the remodeling process, know your expectations and ensure those expectations are relayed to all contractors involved. 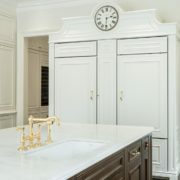 Remodels are filled with decisions that directly impact the projects outcome. It’s important for anyone kicking off a remodel to understand exactly how the process works, what sub-contractors are required and how much it is expected to cost. 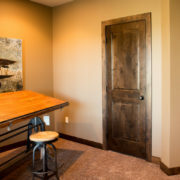 IowaRemodels.com helps with all aspects of your remodel, from planning to completion. We start by offering extensive ideas and resources to help you select the style you want. Design is the art of taking inspiration from others and tailoring it to your own liking, so it’s imperative that you have a place to browse your options. Our proprietary Remodeling Worksheet allows you to fill in the necessary blanks of what will be required for your remodel. Within the spreadsheet, you will select the individual building components then proceed to defining sub-contractors who will be utilized for each stage. Whether you’re orchestrating the remodel on your own or using a general contractor, this worksheet will serve as a reference point for everyone involved in your project. Having this high level blueprint greatly minimizes the chance of mistakes and oversights. When it comes to arranging the completion of work, we’re here to help as well. We have you covered whether you’re looking for a great general contractor to oversee the entire project, or you’re looking for individual sub-contractors. Contractors are the single most important factor in the quality of your remodel, you need to make sure they are good! Our mission is to seek out the best sub-contractors in Iowa and constantly monitor their performance to ensure they are delivering quality work. All of our recommended contractors can be viewed in our Contractor Directory. We're helping Iowan's turn their current home into their dream home. 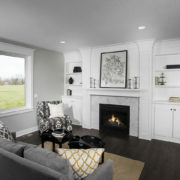 Follow us as we discover, plan and execute amazing remodels.